Lots of colourful vegetables combined in one simple pot is the easiest way to describe this amazingly healthy recipe you may want to prepare on a regular basis. The nutrient content of this recipe is absolutely fantastic with the taste that will blow your mind. Make sure to give it a try. Brown onion and garlic in non stick pan. 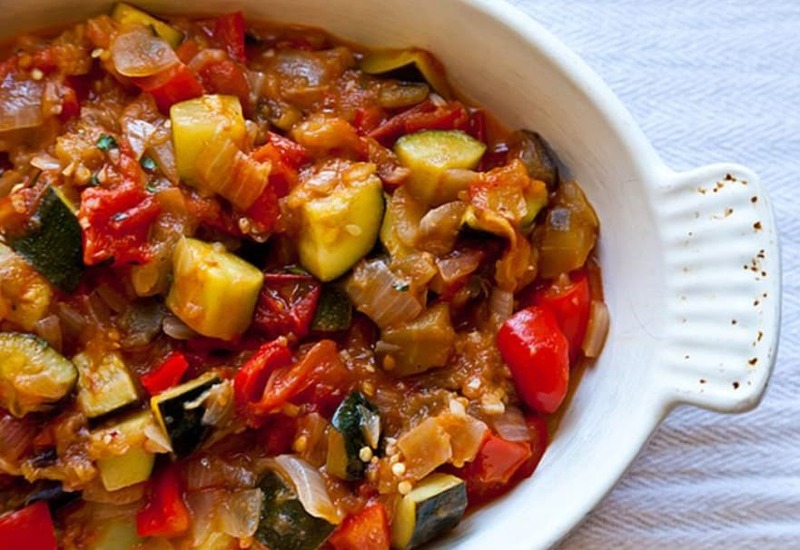 Add eggplant, zucchini, capsicum and tomatoes. Saute 4-5 minutes. Place mixture in baking dish, add herbs and pepper. Bake at 250C for 45 minutes.